Welcome back to the as promised review of something very interesting from the Yukon. 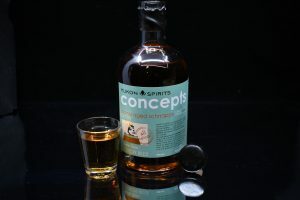 While there last September I received a bottle of Concept 7 from Yukon Spirits and have been waiting till the deep of Winter to crack it open. 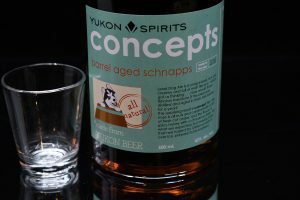 Yukon Spirits has been in operation since 2009 when a still was added to the Yukon Brewing facility that had been making outstanding beer since 1997. 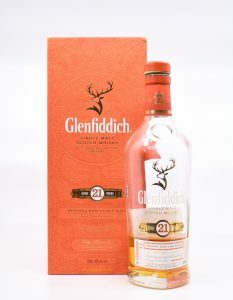 Their first whisky was launched under the Two Brewers label as a classic Single Malt. 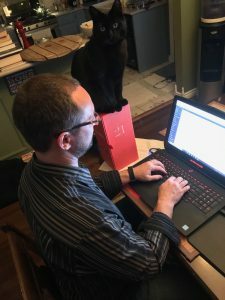 The Concept 7 began as the Lead Dog Ale that is a rich malty beer that I have downed with vigor on my trips to the Yukon. Deciding to distill the Lead Dog and then age it in fresh oak barrels they came up with Concept 7. Classified as Schnapps here in Canada they could if they had been distilling in the US called this a whiskey as it is 42%. Nose: One could be forgiven if tasting this blind that they had a light rye whiskey in their glass. Some nutty spice and sweetness with treacle toffee notes. Palate: Warming spice (Winter special this one) that makes me wish I was on the hill skiing with this in my hip flask. Brief thought of rye whiskey does not follow through here with the spice taking a much sweeter turn. A real freshness about this that throws some lively stewed apple note complete with a sprinkling of fresh ground cinnamon. Finish: Surprisingly long and warming right to my core. The malty Ale really hits on the finish doffing it’s cap to the Lead Dog origins and I wish I had one here right now so I could do a cleansing chaser. Delicious stuff this and was I surprised? Not even a little. When you start with good ingredients and keep that attention to detail then the result is bound to be awesome. I’ll be heading out and grabbing a 6 pack of Lead Dog and trying the chaser theory very soon. 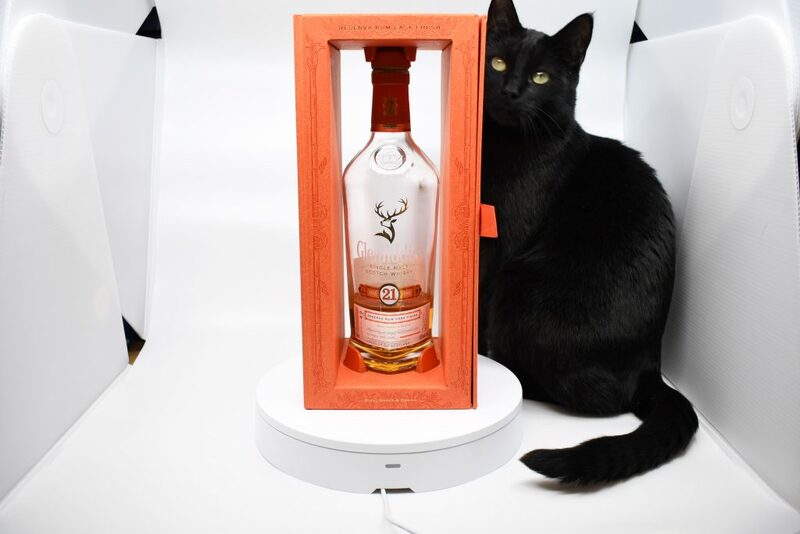 Thank guys for sharing a rare bottle of this delicious dram with me. Looking forward to checking out whats happening at Yukon Spirits later this year on my next trip up North. 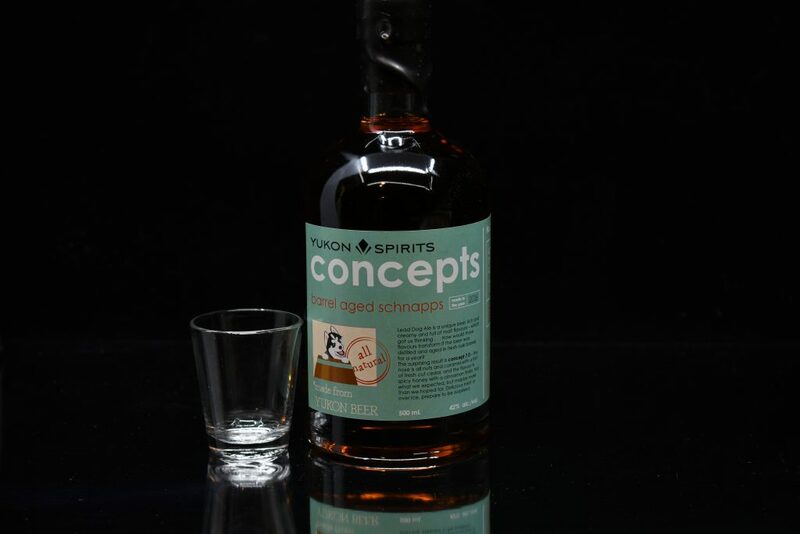 Concept 7 is not available in Alberta but I’m sure that Yukon Spirits would be happy to ship you a bottle if you dropped them a line. 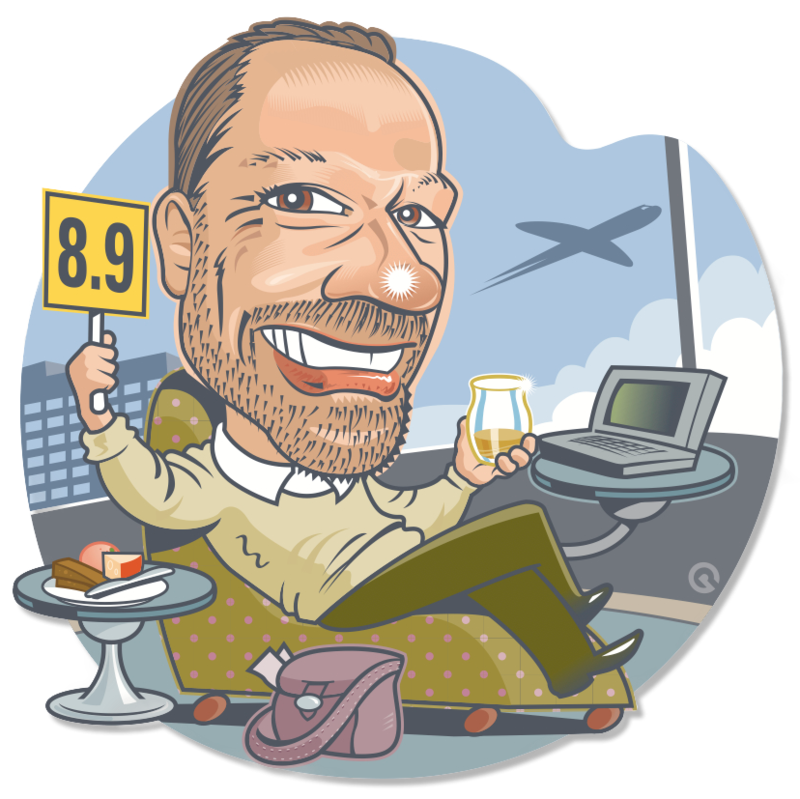 For my next rant I’ll be off to Scotland for the annual pick the whisky tour. This time it’s culminating in a very prestigious honor that I have worked and waited a long time for. Until then when all will be revealed have a good one and dram on.